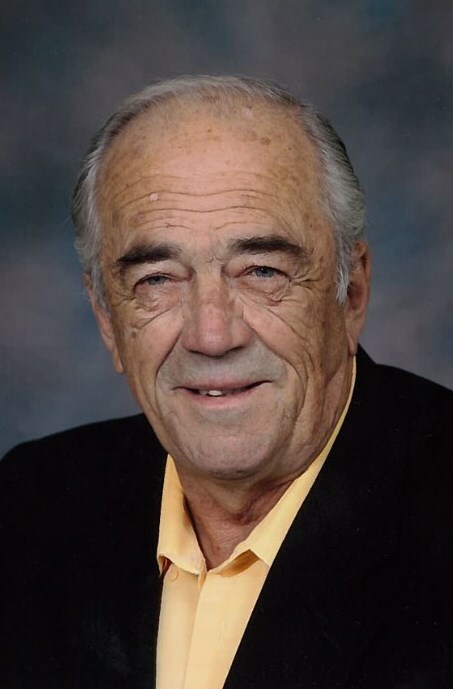 John Badham’s career started in Weyburn, Saskatchewan and has spanned over 50 years and has included stops in Regina, Toronto, Vancouver, Ottawa, and Peterborough. Badham covered many major sporting events including: the Olympics, Pan-Am, Commonwealth games, hockey championships, and a Super Bowl; however CFL football was always his priority. Badham has been the voice of the Toronto Argonauts, Hamilton Tiger-Cats, BC Lions, and both the Ottawa Rough Riders and the Saskatchewan Roughriders. Badham has also done play-by-play for the Grey Cup and the Canadian College Bowl (now known as the Vanier Cup). Badham has cover over two dozen Grey Cups and hosted numerous Schenley Award Ceremonies. John Badham was inducted into the Football Reporters of Canada section of the Canadian Football Hall of Fame and Museum in 1995.